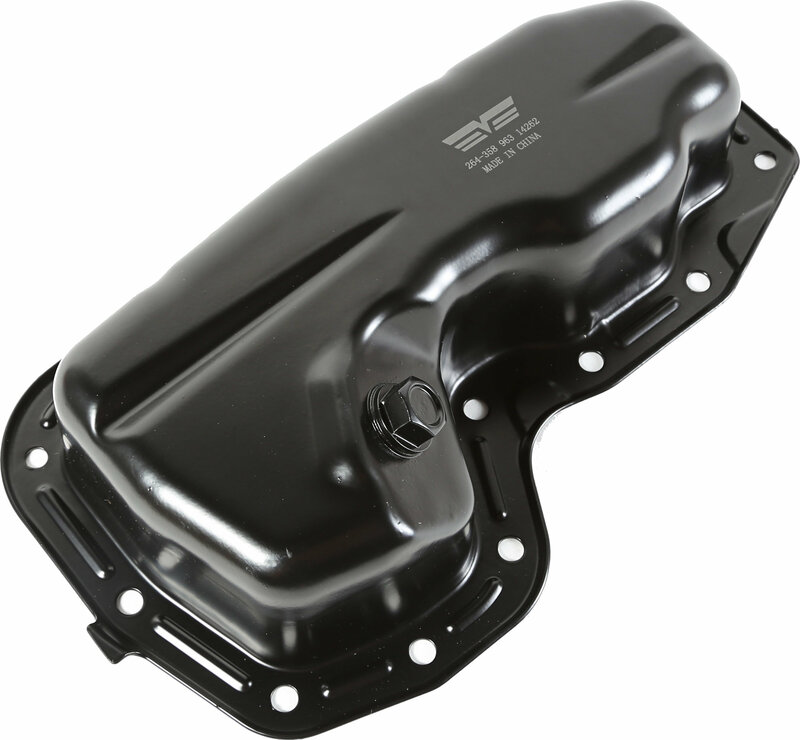 Has your engine oil pan been leaking because you hit it while on the trail? 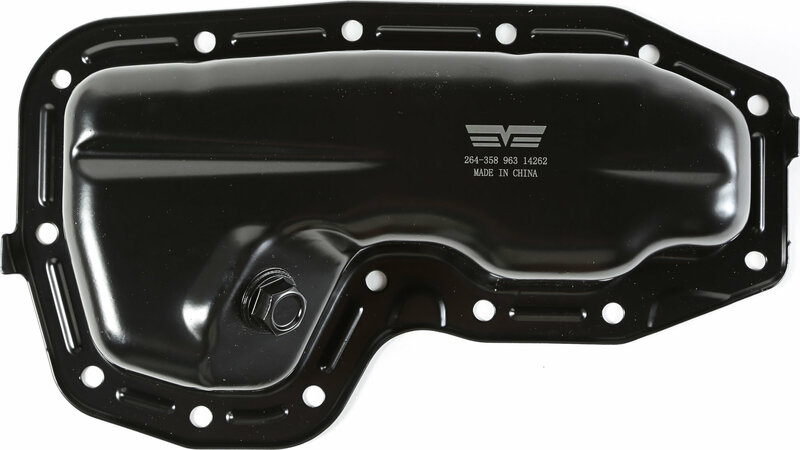 Or maybe it no longer seals correctly? 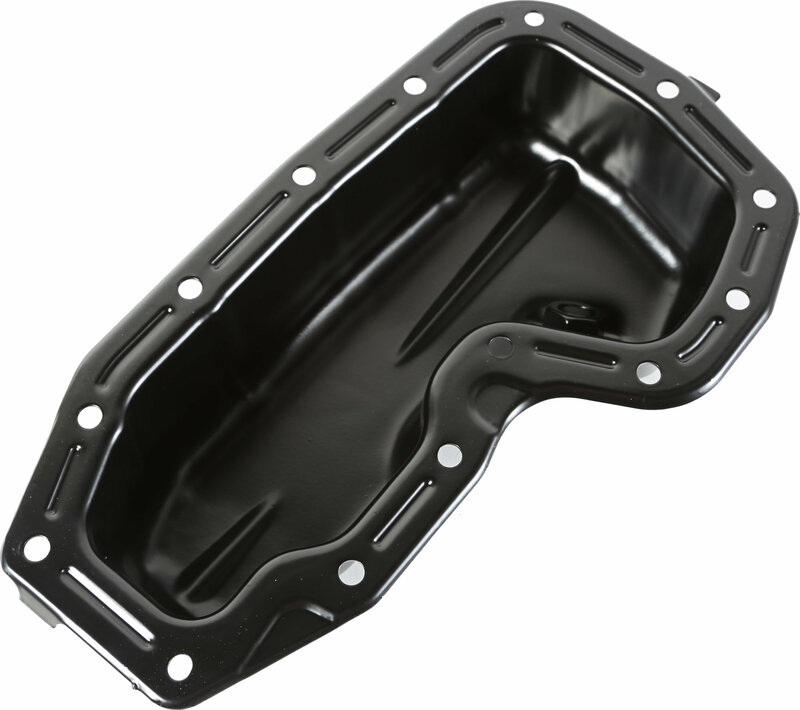 Omix-ADA stock replacement oil pans offer the perfect stamped steel OEM-style replacements for your Jeep.